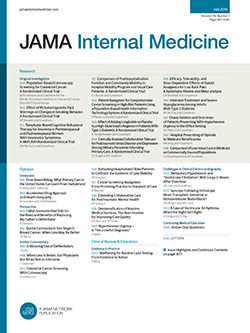 To the Editor In a Research Letter published in a recent issue of JAMA Internal Medicine, Bai and colleagues1 reported on an analysis of data breaches to protected health information (PHI) documented by the US Department of Health and Human Services (HHS). The study indicated that hospital size and teaching status were associated with the risk of breach, suggesting that larger teaching hospitals are less secure. However, such a broad claim neglects inherent biases in data collection and reporting practices.